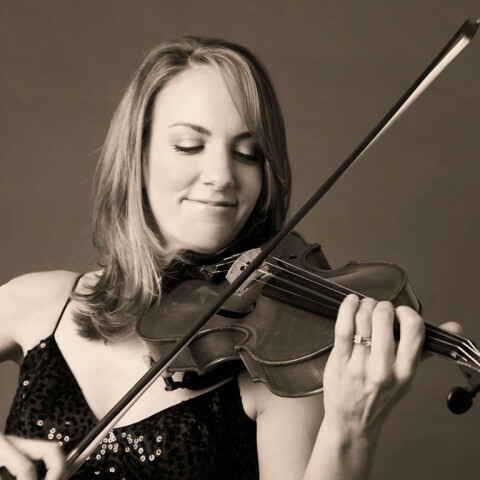 Hewatt Violin Studio is directed by Katheryn Hewatt, a classically trained, Suzuki certified violin teacher and musician. Her private lessons focus on technique, style, and musicality while group classes focus on performing skills. Ms. Hewatt provides a blend of both traditional and Suzuki violin lessons and welcomes aspiring new students.